Task-Specific Innovation. 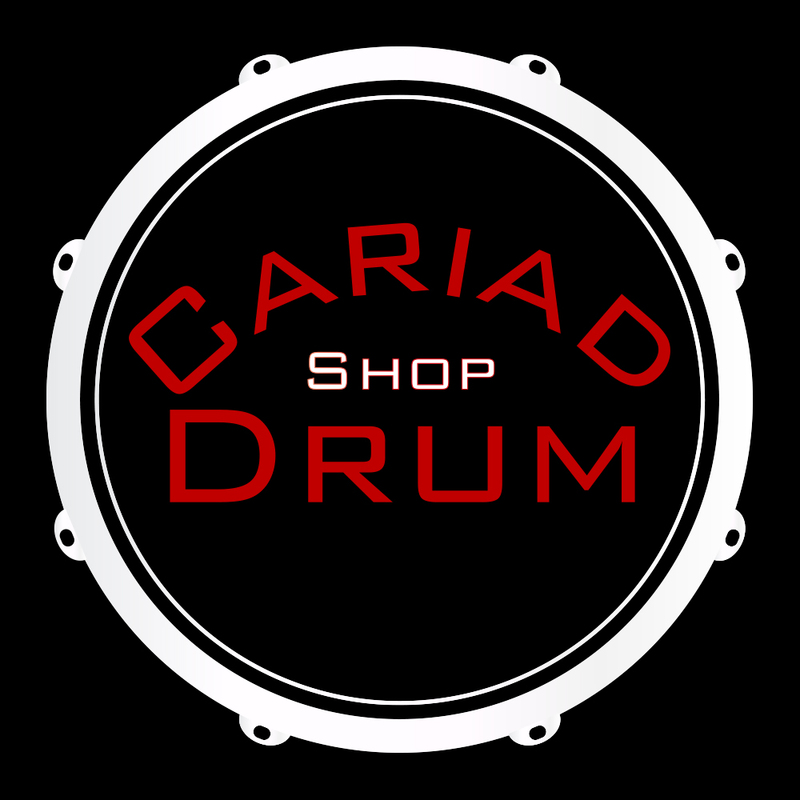 Just as each player has an individual voice, shell materials -particularly on snare drums- react differently to the drummer’s touch depending on type and weight. This is why Pearl’s Free Floating snare additions have been custom-tailored to fit a specific task by model. Individually chosen by size, shell type, and application, each drum is true to the Free Floating concept, and gives the player an unrestrained voice within the tonal spectrum. Punchy and smooth, this 7.5mm Satin Natural Maple shell is a perfect “go-to” snare.